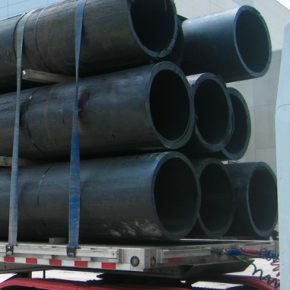 We offer the nation’s largest supply of rental HDPE pipe and Poly Pipe with over 10,000 miles available to rent for industrial, municipal and a variety of other applications. See specs below. Request a quote today.